Why does my equine need a passport? Every equine by law must have a valid Defra approved passport. If you own a horse or are its main keeper, you are responsible for making sure you have an up to date horse passport so your horse can be identified. Can I get a passport for a donkey from Pet ID Equine? Yes, we issue passports for all equines including horses, ponies, donkeys, mules, asses and even zebras. Is it an offence to not have a Horse Passport? It is illegal to own an equine without a Horse Passport (a foal must be identified by six months of age or by 31st December of the year of its birth). Non-compliance may result in a fine. Does my equine have to be microchipped before a passport is issued? Yes, an approved Passport Issuing Office can not issue a Horse Passport if an equine has not been microchipped, the implant site must be marked on the silhouette with an ‘ ’. My horse is freeze marked, does it still need to be microchipped? Yes, all equines must be microchipped by law whether they have been freeze marked or not. How much does a Horse Passport cost? An application for a new Horse Passport costs £25. Please see our price list for further information relating to duplicate passports, transfer of ownership, change of address and other amendments. How quickly can Pet ID Equine process a passport application? Correctly completed applications for new passports can be issued within 10 working days. Applications can be fast tracked in 24 hours for an extra fee of £18. Is it okay for me to make amendments on my Horse Passport? No, if the passport needs altering you must contact the approved Passport Issuing Office that issued the original passport. If you alter the details yourself, this will invalidate the passport and you will require a duplicate. Where can I find out more about the new Horse Passport regulations? You will find details of current regulations on the EUR-Lex website. Why should I have horse insurance? Pet ID Equine believes that horse insurance is an important part of responsible horse ownership and that nothing should come between you and your horse’s health. If your horse were to suffer from an unexpected illness or injury you could face a costly veterinary bill and you should not have to compromise the level of veterinary care due to the financial cost associated with treatment. We all want the best for our horses and due to advances in veterinary medicine vets are able to offer more medical solutions than ever before. At Pet ID Equine we would encourage you to look for a reliable horse insurance policy to support the financial costs of veterinary care should the unexpected happen. We recommend that you look for fully comprehensive cover and that your decision is not based on cost alone. Not all horse insurance cover is the same and there are a large number of horse insurance products available which can be confusing. We suggest taking the time to understand exactly what a policy will and won’t cover! It is certainly worth shopping around to find an insurance policy to suit you and your horse’s needs. 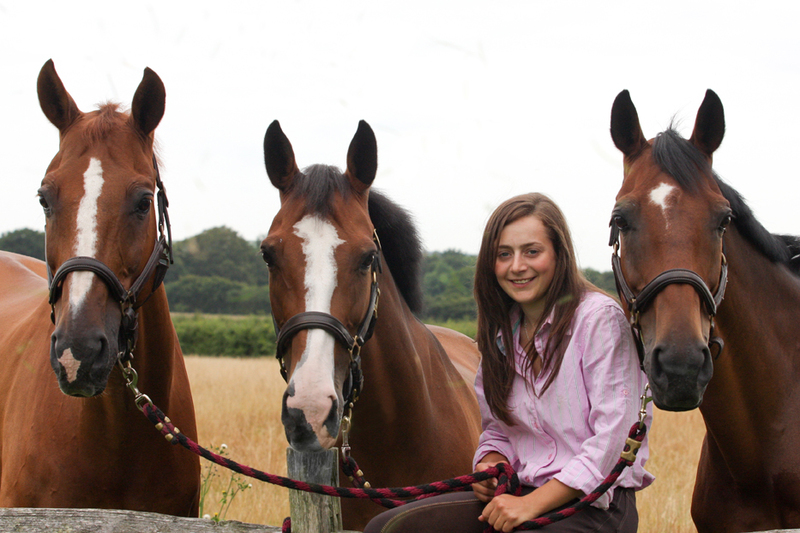 Petplan Equine is a leading horse and rider insurance provider with 25 years of experience and offers a range of policies to suit you and your horse.